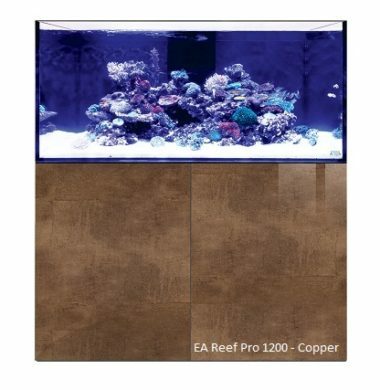 EA Reef Pro Aquariums from Evolution Aqua combine style and quality, luxury with practicality. 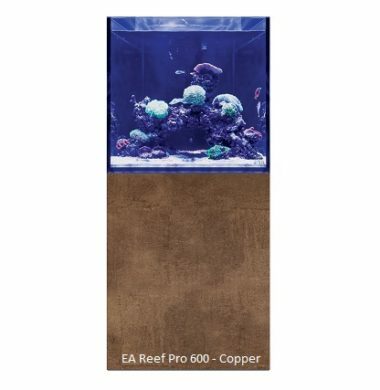 Every EA Reef Pro Aquarium uses the finest quality, thickest low-iron glass for enhanced safety and viewing, as well having black background, black central weir, removable weir comb and rigid pipework as standard. 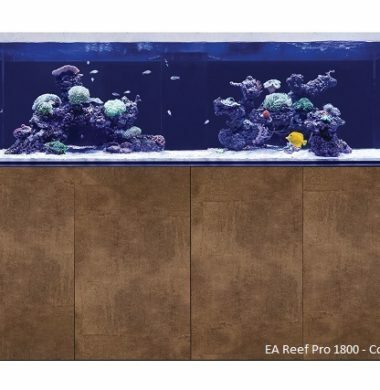 The EA Pro Sump sets the standard for design and flexibility, including market-leading top-up reservoir volumes, multiple chambers to accommodate skimmers, reactors and algae refugiums and height adjustable sump baffles. PLEASE CONTACT US TO SPECIFY YOUR CHOICE OF CABINET COLOUR (SEE LIST OF CHOICES BELOW). The Red Sea Reefer 16mm Return Nozzle is used within the Red Sea Reefer 170, 250 and 350 Aquariums, and connects the Aquarium Sump Return Pump to the Pipework above, feeding the top display with water. The Red Sea Reefer 16mm Return Nozzle allows the Aquarist to replace this part on their Aquarium, as overtime and on occasion the nozzles can split or crack due to overtightening on the thread of the connecting pipework. 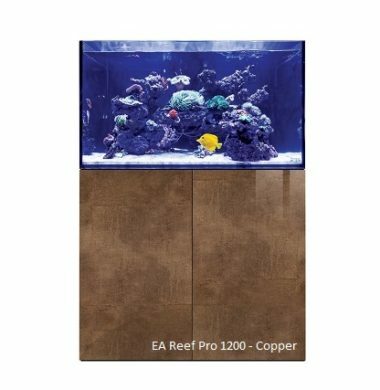 The Red Sea Reefer 20mm/25mm Return Nozzle is used within the Red Sea Reefer 450 Aquarium, and connects the Aquarium Sump Return Pump to the Pipework above, feeding the top display with water. 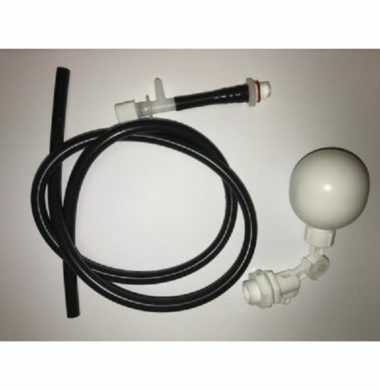 The Red Sea Reefer 20mm/25mm Return Nozzle allows the Aquarist to replace this part on their Aquarium, as overtime and on occasion the nozzles can split or crack due to overtightening on the thread of the connecting pipework. The Red Sea Reefer Sump Pipework O-Ring Set offers the Aquarist the ability to replace and renew the sealing rings for their Reefer Pipework. 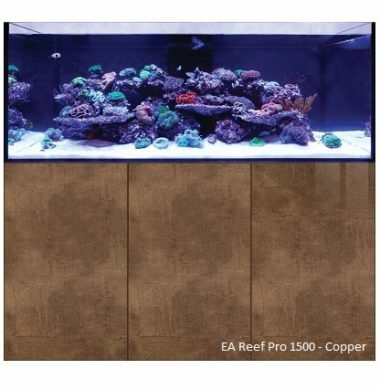 The Red Sea Reefer Sump Pipework O-Rings can, after a period of time, begin to shrink and harden when under exposure to salt water, thus leading to occasional leaks in the pipework of the Aquarium. The Red Sea Reefer Aquarium Inner Downpipe (for the Reefer 250 and Reefer 350) is used within the Red Sea Reefer Aquariums in the Weir section, and is part of the recirculation system that moves water from the main display, into the sump and then back again. The Red Sea Reefer Aquarium Inner Downpipe (for the Reefer 450, Reefer 425XL and Reefer 525XL) is used within the Red Sea Reefer Aquariums in the Weir section, and is part of the recirculation system that moves water from the main display, into the sump and then back again. The Red Sea Reefer Aquarium Outer Downpipe (for the Reefer 250, Reefer 350, Reefer 450, Reefer 425XL, Reefer 525XL) is used within the Red Sea Reefer Aquariums in the Weir section, and is part of the recirculation system that moves water from the main display, into the sump and then back again. The Red Sea Reefer Aquarium Overflow Downpipe (for the Reefer 450, Reefer 425XL and Reefer 525XL) is used within the Red Sea Reefer Aquariums in the Weir section, and is part of the recirculation system that moves water from the main display, into the sump and then back again. The Red Sea Reefer Aquarium Overflow Downpipe (for the Reefer 250 and Reefer 350) is used within the Red Sea Reefer Aquariums in the Weir section, and is part of the recirculation system that moves water from the main display, into the sump and then back again. The Red Sea Reefer Aquarium Return Downpipe (for the Reefer 250 and Reefer 350) is used within the Red Sea Reefer Aquariums in the Weir section, and is part of the recirculation system that moves water from the main display, into the sump and then back again. The Red Sea Reefer Aquarium Return Downpipe (for the Reefer 450, Reefer 425XL, Reefer 525XL and Red Sea Max-E Series) is used within the Red Sea Reefer Aquariums in the Weir section, and is part of the recirculation system that moves water from the main display, into the sump and then back again.